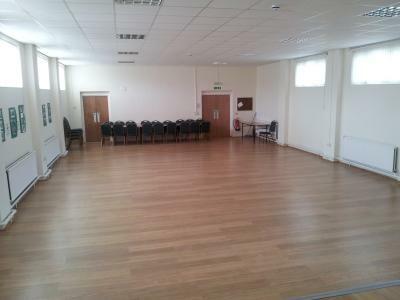 Penybanc Hall in Ammanford is a great venue for children's parties, classes and clubs. 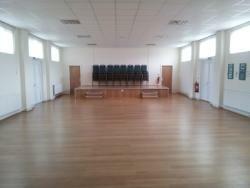 Following extensive refurbishment, Penybanc Hall is now a modern, fresh facility available for hire. The newly refurbished hall consists of a large main hall area, stage and separate storage, lobby, use of a full kitchen with new equipment, toilet and baby changing facilities. 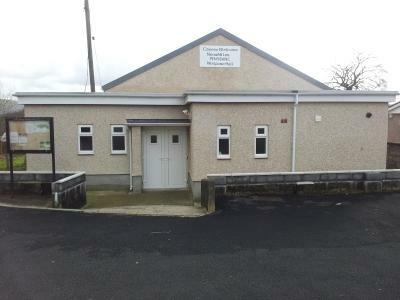 From Ammanford town, take the road signposted Swansea M4, the hall is located around a mile out on the left hand side. From J49 M4 Pont Abraham, take the road signposted A483 Ammanford, the hall is located on the right hand side around 4 miles out.